Indian summer 2016 in Sunshine Children's Center is coming! 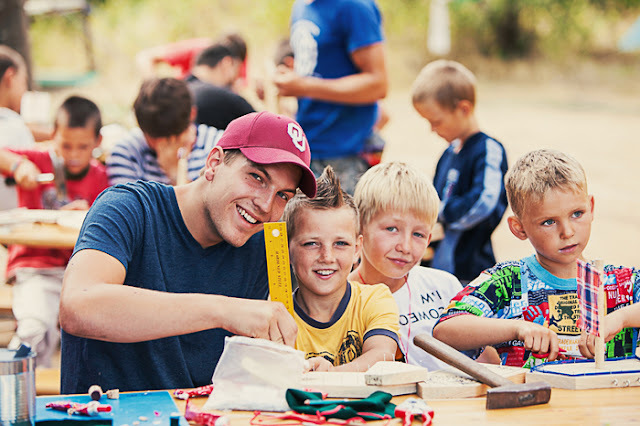 "We need to collect 95 000 UAH ($3750) to fully prepare Summer Camp for 200 children from poor families, orphans and foster children of Brovary district in Ukraine. Kids will be provided with wonderful vacation in a true Indian village, with canoeing, archery and a lot of other adventurous and useful activities. The camp will be held from 4 to 21 July 2016 on the Lubich Island, Brovary district, Ukraine. Please join our common cause!" We appreciate every contribution and repost!